Definition at line 432 of file commdlg.h. Definition at line 437 of file commdlg.h. Definition at line 435 of file commdlg.h. Definition at line 436 of file commdlg.h. Definition at line 441 of file commdlg.h. Definition at line 446 of file commdlg.h. Definition at line 434 of file commdlg.h. Definition at line 442 of file commdlg.h. Definition at line 444 of file commdlg.h. Definition at line 443 of file commdlg.h. Definition at line 445 of file commdlg.h. Definition at line 433 of file commdlg.h. 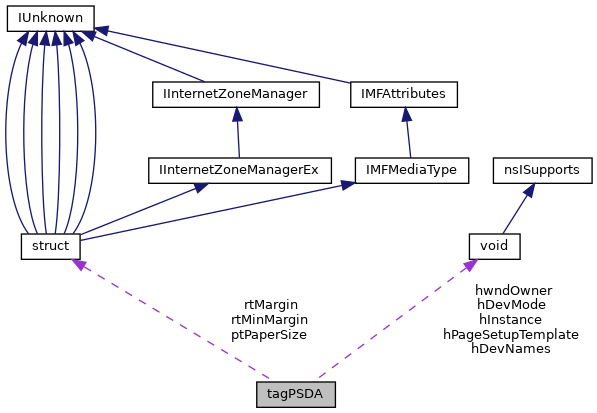 Referenced by CMainWindow::OnCommand(), and test_PageSetupDlgA(). Definition at line 438 of file commdlg.h. Definition at line 440 of file commdlg.h. Definition at line 439 of file commdlg.h.